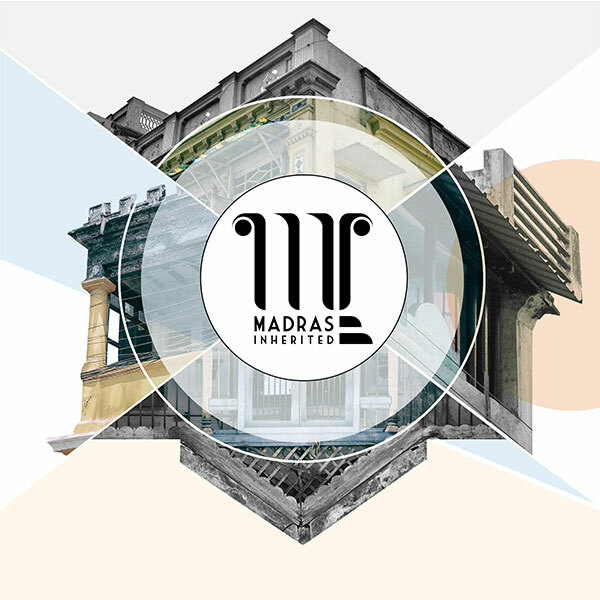 Madras Inherited streams from a larger vision for Heritage Conservation and Management in the city which aims to create an impact in the scenario of heritage. The initiative believes that by focusing on facets such as Heritage Management and Cultural Heritage Tourism, we would be able to sensitise people towards their own heritage through which they can develop a sense of association with the place. You can register for the upcoming event.